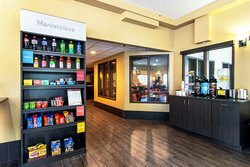 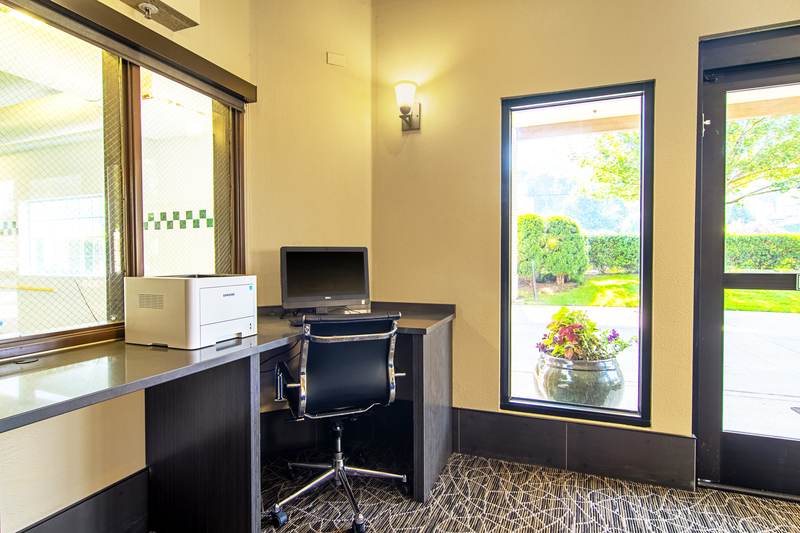 The Comfort Suites Columbia River in Astoria, Oregon offers a meeting room to accommodate both social and business functions. Discover what our Meeting Room has to offer you! 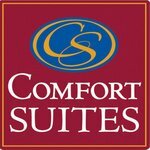 As a Comfort Suites property, we offer facilities for business travel, meeting planning, group travel and event planning that can be booked quickly and easily. 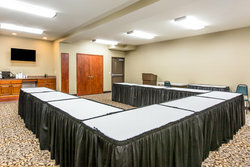 Host your next conference, reunion, meeting or special occasion in our Astoria hotel meeting space, and after a successful meeting or event, unwind in one of our versatile suites backed by our Best Internet Rate Guarantee. 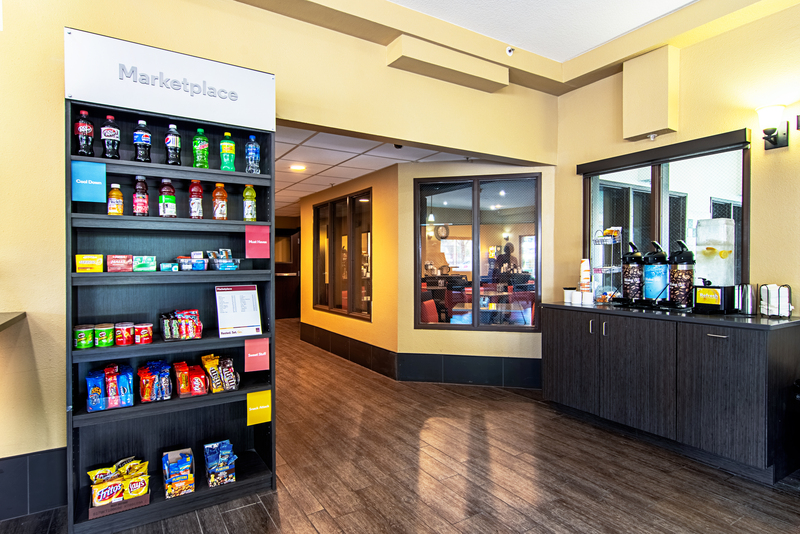 For additional information regarding meeting and event space availability or pricing, please contact us directly.